beach Archives - Devocean divers "in the deep we connect"
Devocean divers "in the deep we connect"
Contact us to find out more about how we can help you explore the sea and reach your diving goals. Devocean stands for devoted to the ocean. That is what we are. Devoted to exploring and protecting the nature that surrounds us. 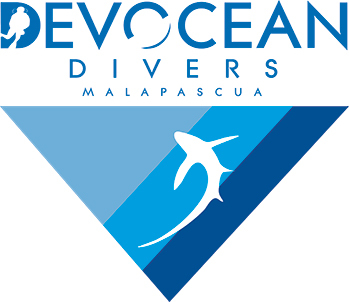 Devocean is the best dive school in The Philipines. 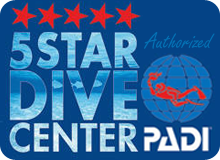 We are a five star PADI dive school and offer you all that you need. We get 5 stars on tripadvisor. Curious what people have to say? See our reviews here. Devocean Divers will work to make your diving holiday an unforgettable experience. Our experienced management and staff have been recognized with the 2016 Certificate of Excellence from TripAdvisor for constantly delivering a high quality diving experience. We are confident that you will enjoy diving with us. Your experience is our number one priority!